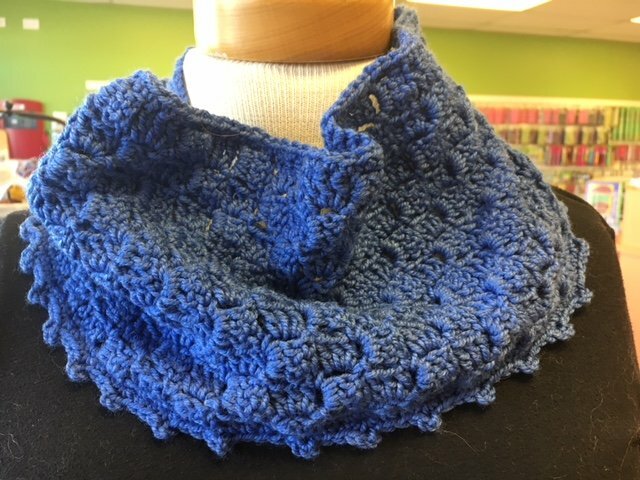 Learn the basic Corner to Corner (C2C) crochet technique while working on a cowl. Pattie will show you the basics and you can determine how wide and long you want your cowl. 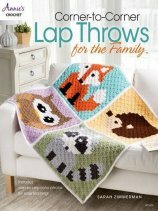 You can use any sport to worsted weight yarn your choice from our large selection and the hook that is appropriate for the yarn.